I still think of my bullet journal in terms of planning pages and “useful lists” pages. One big change is that I now have a dedicated notebook (just an 80-pager) for all things books and reading. I have a monthly page where I write down the books I’ve read (I still use Goodreads but it’s easier to take this notebook with me to book club or to use for my monthly reading recaps here on the blog), notes on the book club book, books to read for book club and I need to update my favourite authors’ pages again. 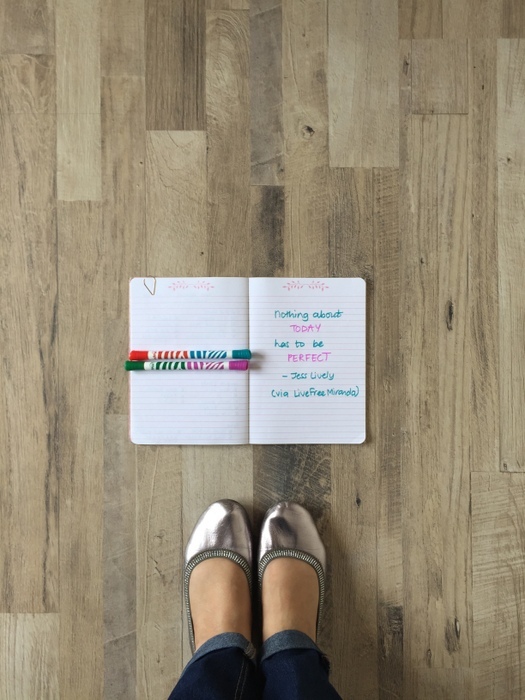 Why the separate book bullet journal? I like a thin bullet journal so I currently go through about 3 – 4 notebooks a year. I found that I constantly had to ferret out old bullet journals to reference my reading lists. It’s not a huge problem because I have a specified shelf in my study where they all live but it was a bit too inconvenient for these lists I reference very often. 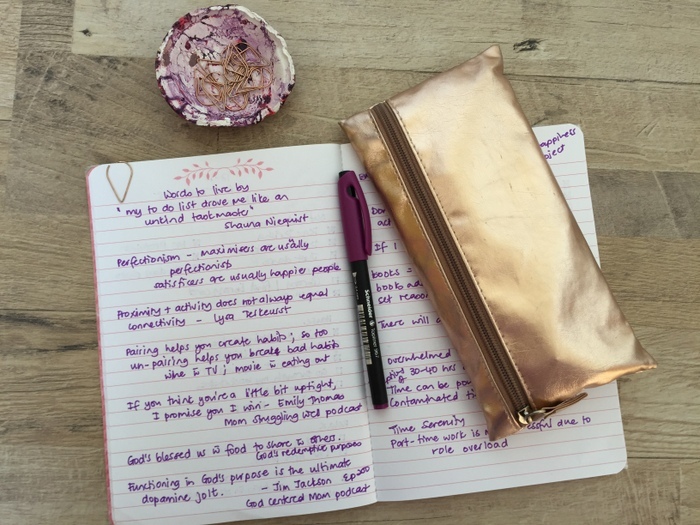 Are you still bullet journalling? How do you use your bullet journal these days? Has anything changed from when you first started? 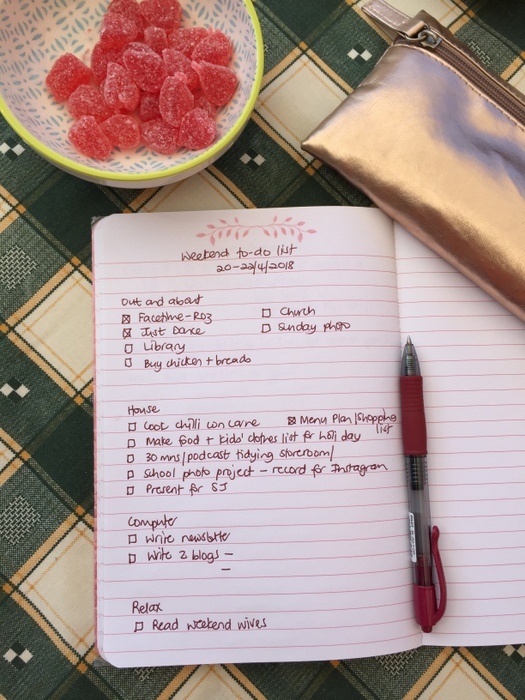 I am kind of bullet journalling – but in my normal diary. I mentioned before how I bought a biggish diary this year as it was such so beautiful and I loved the velvety feel of the paper. Since it has so much more space, sometime during March I started using it for all my day to day lists/appointments/meetings/errands etc. The only thing that I still write in my real bullet journal are my lists and it still fits nicely into the back of my diary. So I am happy with this for the moment. Love how you’ve customized the bullet journal concept to your diary this year. And the fact that your bullet journal fits in your diary is a complete BONUS! Yay Nina. Oh, there’s nothing more satisfying than getting a new notebook. I’m giving out 52 notebooks this year (I love these projects) so if not for the exorbitant shipping rates, I’d totally send you one. I am using me diary like Terisha. It is working better for me to have everything in one place. I do realise the A5 is a little too small though. And then my little stories to myself about my impressions of something…it is so personal, I guard my diary carefully. That is my only conflict, that someone reads my personal stuff because my work appointments and notes are there too…what if I leave it on a meeting table by mistake and go home. My old one had my name on the front, this one does not.